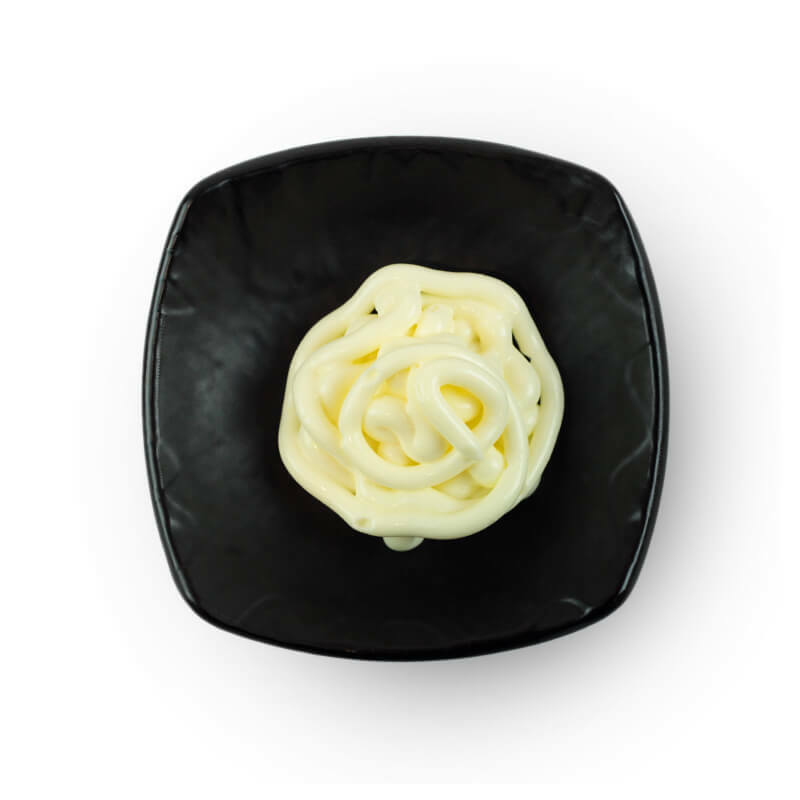 Check Out Our Delicious Sauce Range | Poké Bros.
Japanese Kewpie mayo is just SUPREME in our opinion. It’s smoother, creamier and it’s made with rice vinegar rather than distilled vinegar (if that even makes a difference). It’s popular in Japan and seriously becoming a thing here in Sydney. Our NO1. BEST SAUCE. It’s a perfect mix of smooth creamy kewpie mayo and spicy sriracha. Spicy, sweet, tangy & savoury. Everything you want in a sauce. It will keep you wanting more! We know, we know. Wasabi?! WTF? 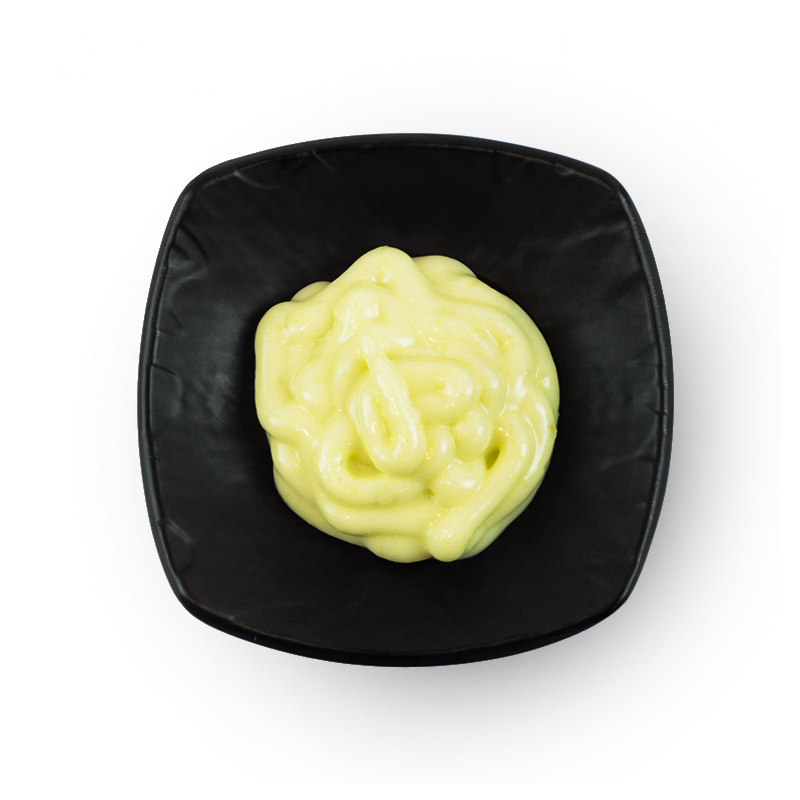 But seriously though, our wasabi mayo is a game changer. The sweetness of kewpie mayo subdues and compliments the powerful kick of wasabi, leaving a moreish sauce. 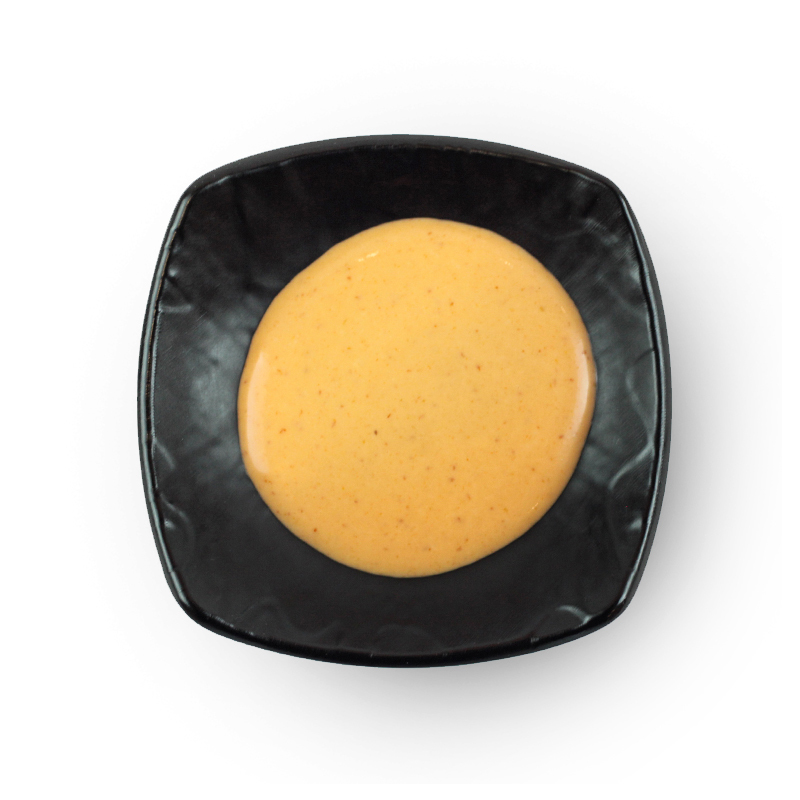 This is our own version of a thousand island sauce. With the tang of sweet tomato and the UMAMI of Worcestershire this sauce is a flavour explosion! 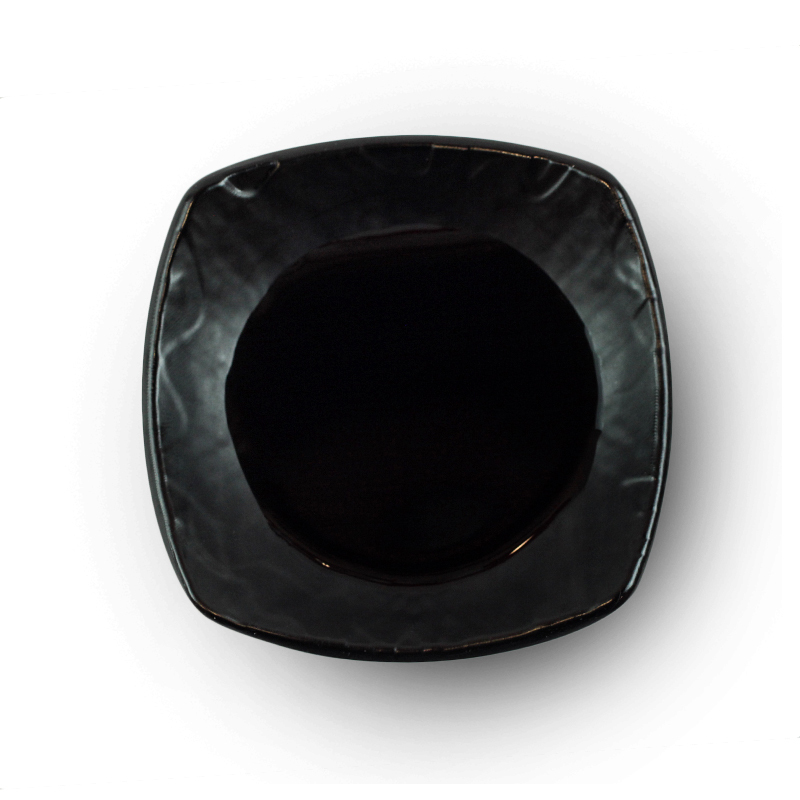 Ponzu is a Japanese citrus-based sauce commonly used in Japanese cuisine. It has the umami of soy sauce but what makes it special is that it’s infused with citrus essence from the Japanese citrus fruit, Yuzu. Our second most popular sauce for those who can’t handle spice. It’s an amazing sauce, really. Made from roasted sesame seeds and mirin (Japanese rice vinegar). This UMAMI packed dressing/sauce is unlike anything you’ve had before. Who doesn’t love onions? Ok some people. But for thosethat do this sauce will have you cheering. 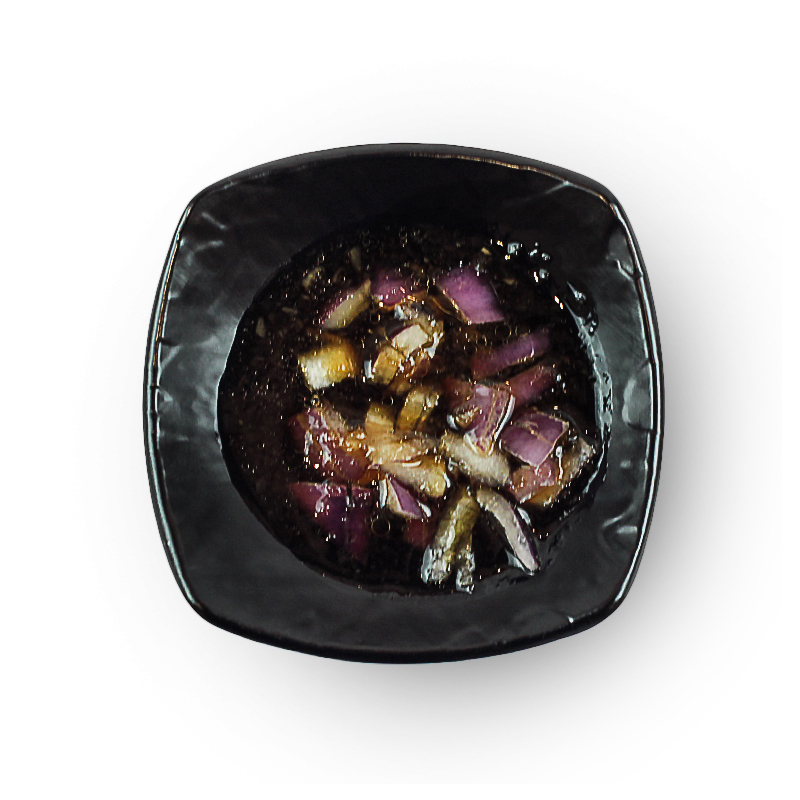 With the strong flavours of minced onions and soy sauce. 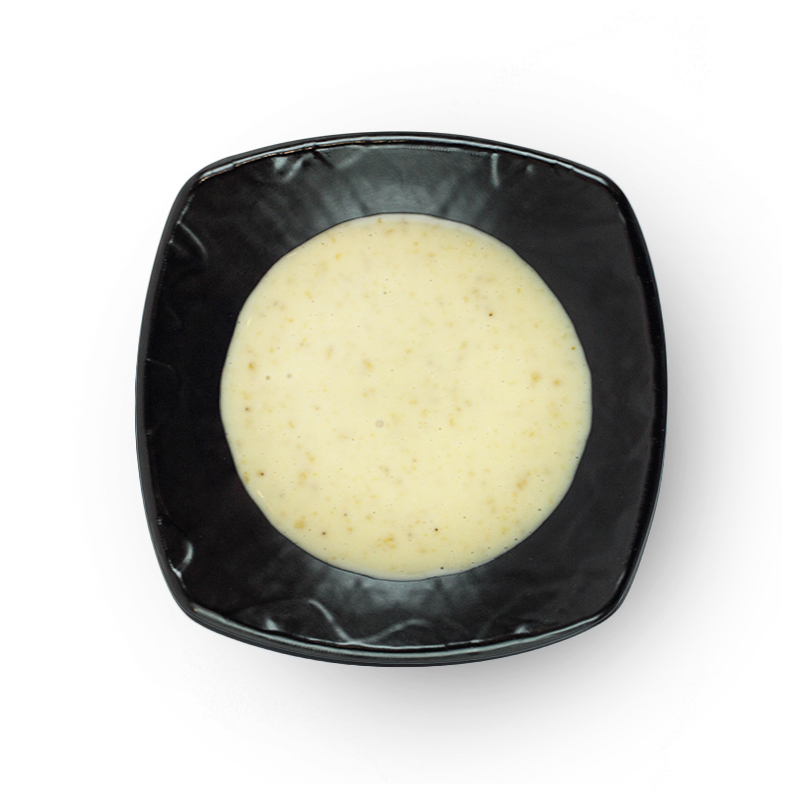 Our onion sauce is quickly becoming a favourite.